Gardening with native flowers not only makes sense for the environment but also for the pocketbook. Native perennials are already acclimated to Ohio's growing zones, so they use less water and nutrients than a plant not found wild in the state. 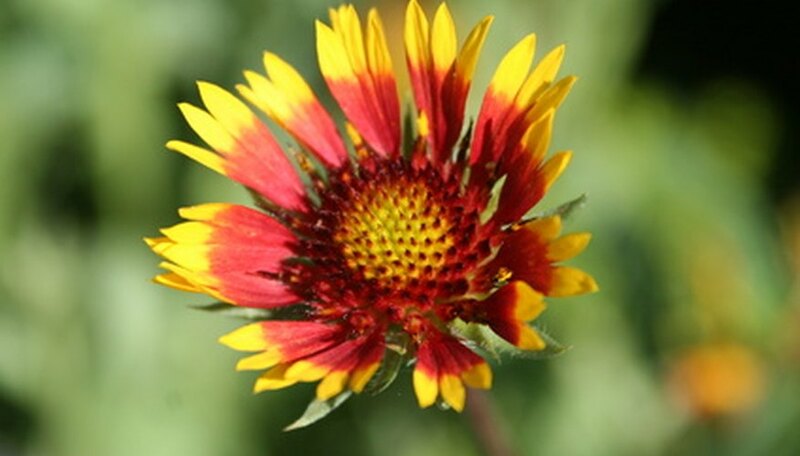 Native plants also provide food and shelter for insects, birds and animals. Zone 5 in northern Ohio and 6 in the southern portion offers a huge number of perennials to chose from to fit your garden design. Focal plants are those showstoppers in your garden that draw the most attention with their blooms. Focal plants vary, depending on sun requirements and personal taste. 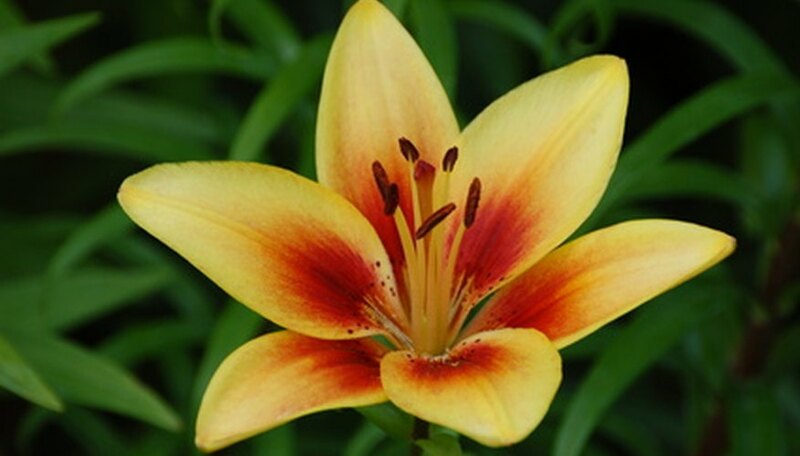 Some popular focal plants in Ohio gardens include purple coneflower, black-eyed Susan, shasta daisy, aster, Oriental lily, daylilies, delphinium, iris, hollyhock, peony and foxglove. Filler plants are the plants that compliment the focal plants in the garden and make the space a garden instead of just "plants." Fillers are chosen for their continuous blooms, interesting foliage or different textures. 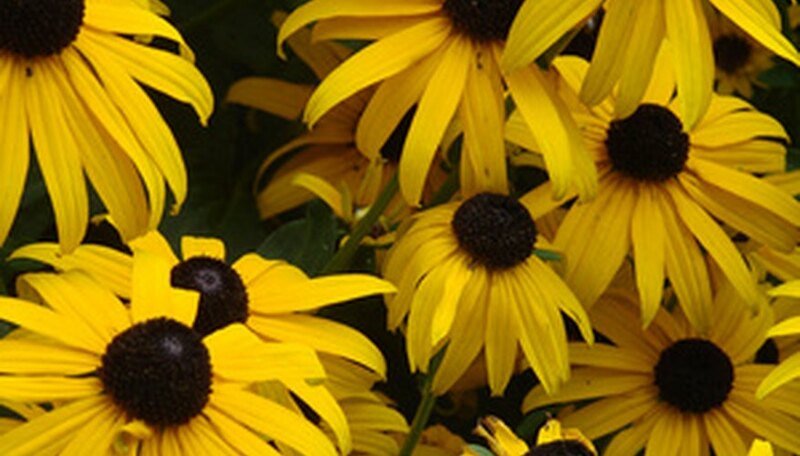 Ohio has many plants that thrive through the summer hours and are hardy to zones 5 and 6. A focal plant can also work as a filler, depending on your design tastes. Some filler plants perfect for Ohio include lavender, Russian sage, coreopsis, hardy geranium, lungwort, columbine, Lily of the valley, spotted nettle, yarrow, Veronica, sedum, salvia, fern, hosta and dianthus. 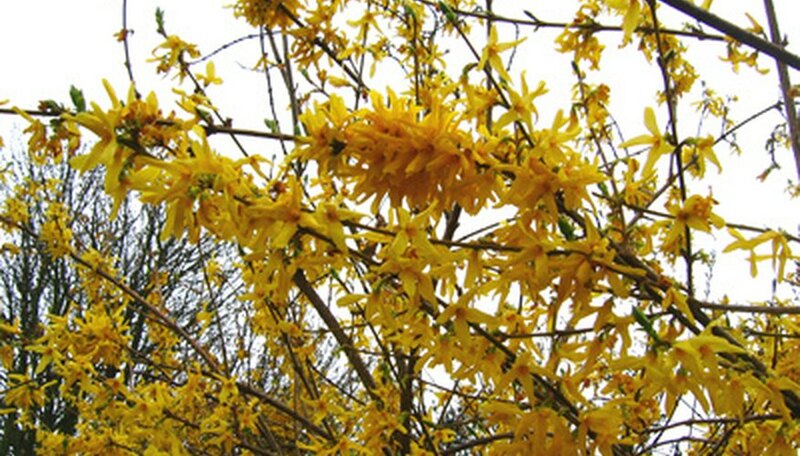 Ohio offers a number of blooming shrubs and woody plants native to the cooler climate. Shrubs such as forsythia, azalea, rhododendrons, chokeberry, juniper, holly and laurel create a backbone for the perennial garden bed. Vines such as trumpet vine, American bittersweet, clematis and Virginia creeper add height and depth by pulling the eye upward on walls, fences, arbors and trellises. What Is an Illinois Planting Zone?